With the fast development of the world and the increasing demand for energy, solar energy, as a new renewable one, has received more and more attention. 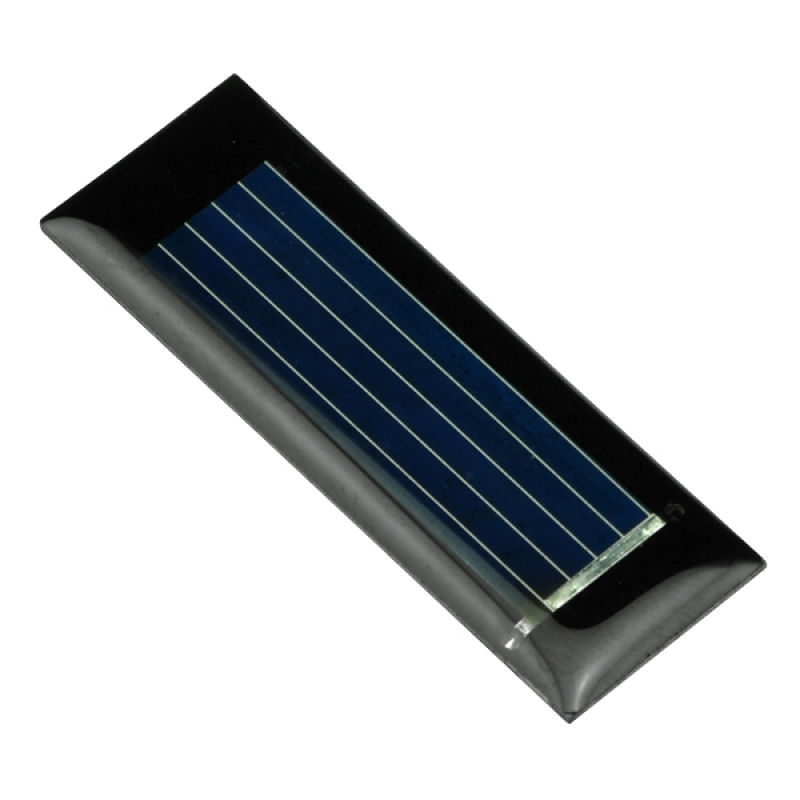 Solar cell is a kind of device which can transfer solar energy to electric one through photoelectric or photochemical effect. Due to its high generating cost and low power conversion efficiency, solar energy has not been wildly used yet. However, above shortcomings can be overcome by further study and exploration of new materials. Monocrystalline silicon solar energy cell, using high purity monocrystalline silicon stick as its raw material, is a kind of solar energy cell with the highest conversion efficiency and fastest development speed. Note: 1. above data are measured under strong sunlight. The output current will become smaller on cloudy days. 2. 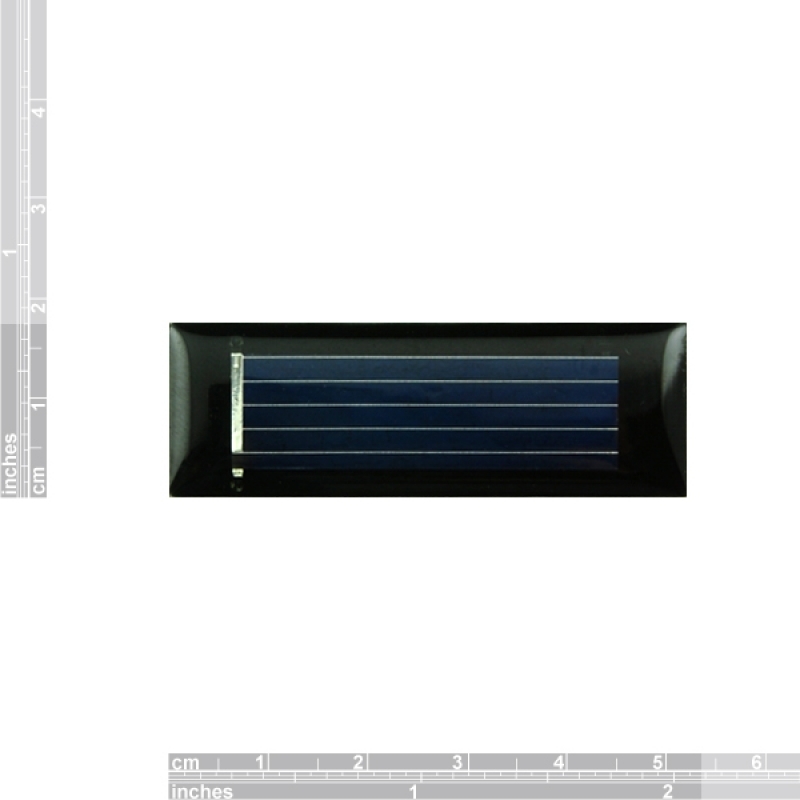 The solar cell outputs direct current. Please pay attention to the polarity which has already been marked on it.